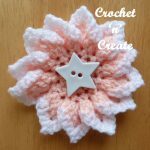 Crochet Carnation Flower Applique – Free crochet pattern for a pretty flower motif with leaves, use as a brooch, for a necklace etc. 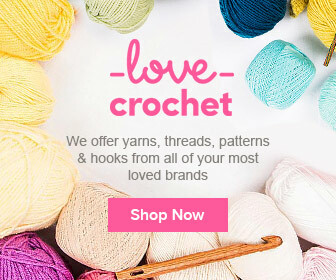 or to decorate your crochet projects. 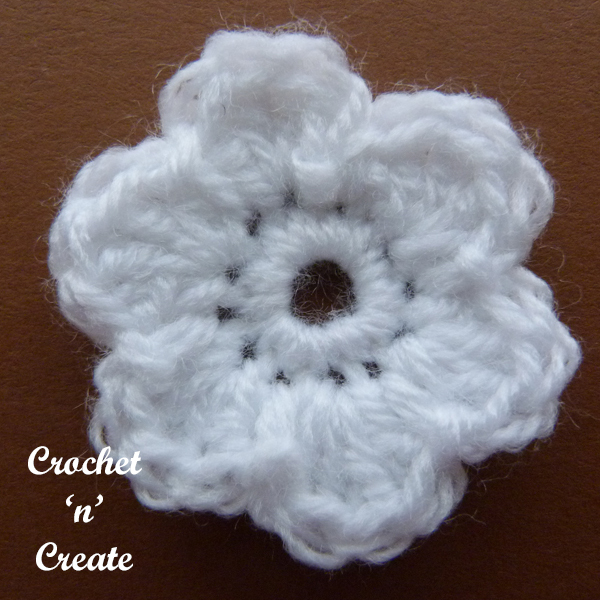 Using basic crochet stitches this flower is easy and quick to make, I have used a light worsted #3 (Double Knitting for UK) yarn and a 4.00mm hook, if you would like to make it bigger, you can use thicker yarn and a larger hook size. Both USA and UK formats are written below, scroll down to get them. 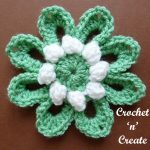 This entry was posted in crochet Applique, Crochet Flowers, Crochet Motifs and tagged crochet, crochet applique, crochet flower, crochet motif on 6th April 2019 by crochetncreate. 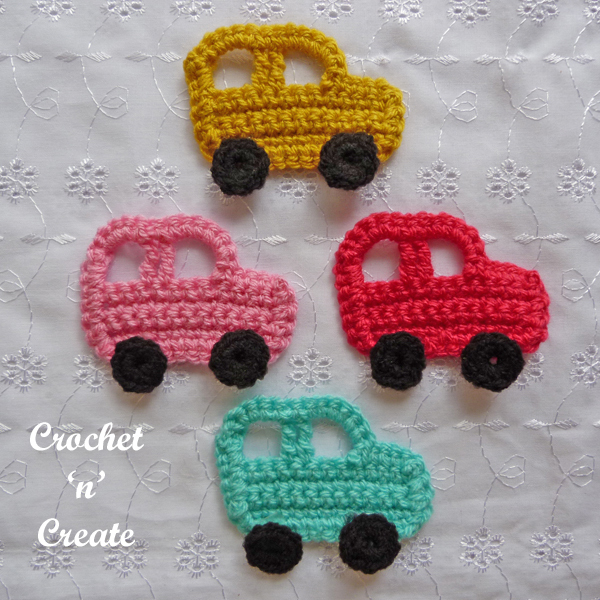 Crochet Car Applique – Cute little car motif for use on children’s sweaters, bibs, cardigans, blankets etc. 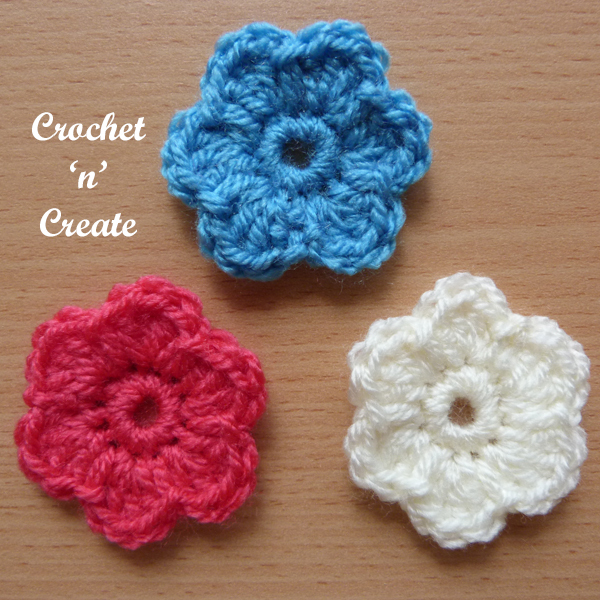 it crochet’s up really fast and is so simple to make. 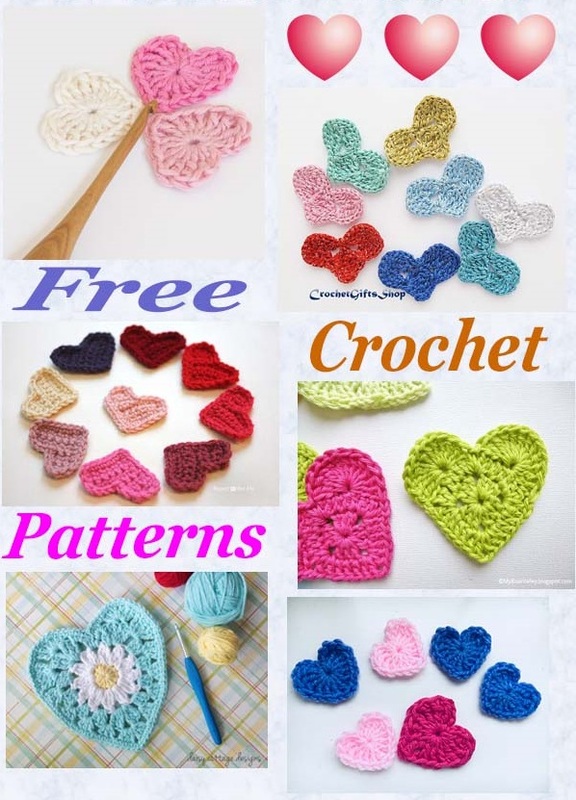 This entry was posted in crochet Applique, Crochet Motifs and tagged crochet, crochet applique, crochet motif, free crochet patterns on 27th February 2019 by crochetncreate. 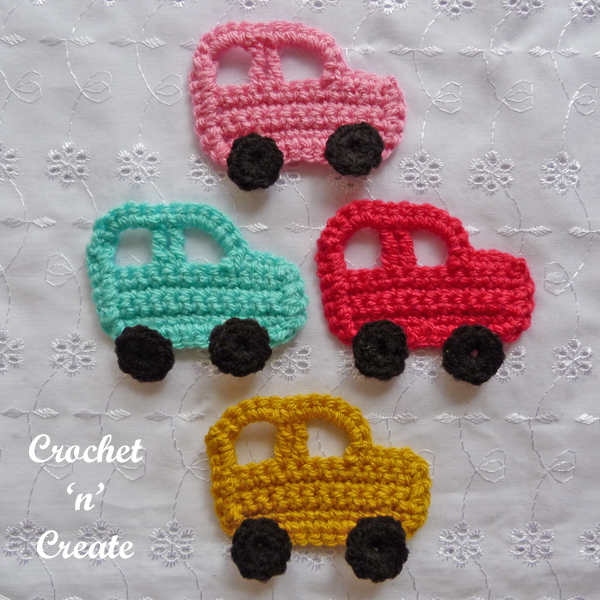 Crochet Car Applique UK – This little car crochet’s up really fast and is so easy to make. 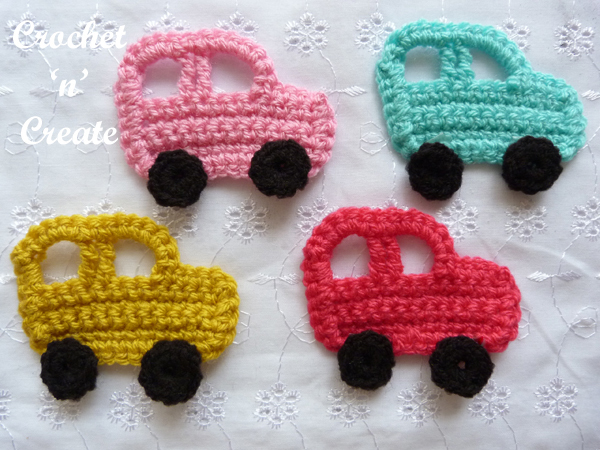 Written in uk format this cute motif is for use on children’s items such as sweaters, bibs, cardigans, blankets etc. 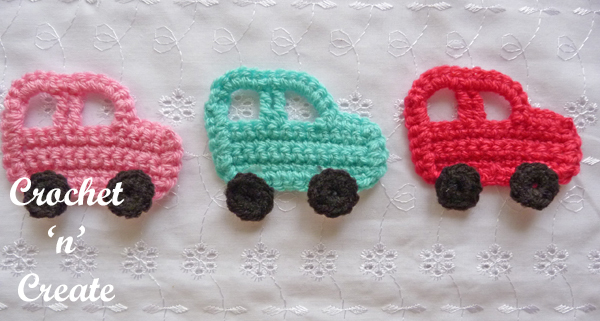 Check out more of my free applique patterns on the links below. Rpt 2nd Row twice. Turn. 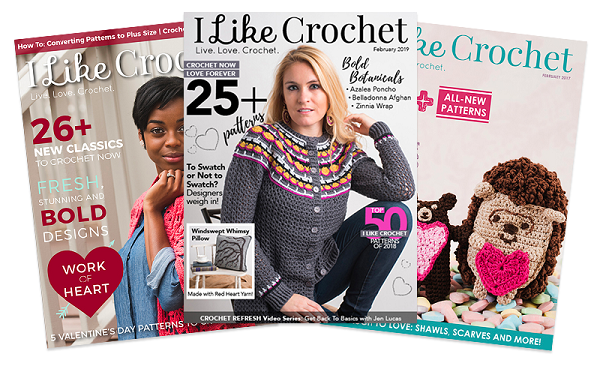 5th Row – Miss first 4dc, rejoin yarn to next dc, make 6ch, miss 2dc, 1dtr into each of next 2dc, make 4ch, miss 2dc, 1tr into last dc. Turn. Edge – 1ch, 1dc into base of 1ch, 4dc into 4ch space, 1dc into each of next 2dtr, 6dc into 6ch space, 1dc into next 4dc, work 4dc evenly into row ends down first side of car, 1dc into each of next 12ch along starting ch edge, work 4dc evenly into row ends up second side of car, 2dc around side of tr, ss to first dc. 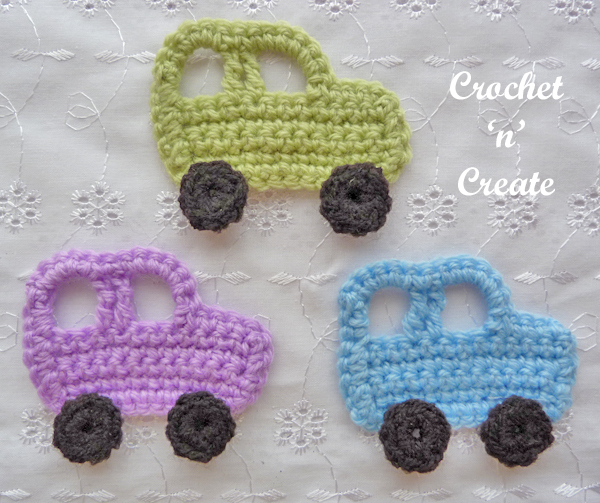 Wheels x 2 – With black yarn make 4ch, ss to first ch to form a ring, work 1ch, 8dc into ring, ss to first dc. Fasten off. 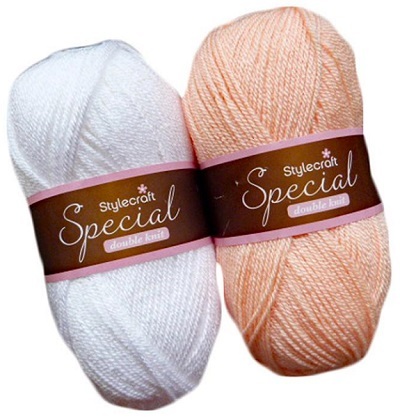 Finishing – Weave in and trim off any loose ends of yarn, attach wheels to bottom of car. If you only wish to print the pattern text, select the content you want to print, click file (top left corner on browser), then print, this should take you to your printer settings, choose selection and then OK. 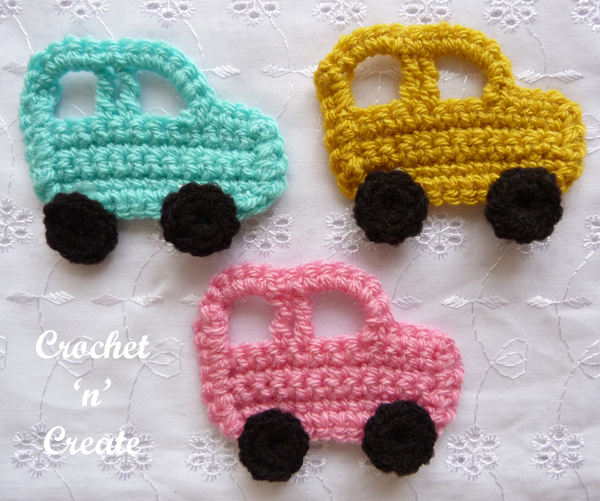 The written instructions and pictures for this car motif uk free crochet pattern are copyrighted to crochet ‘n’ create © 2019. 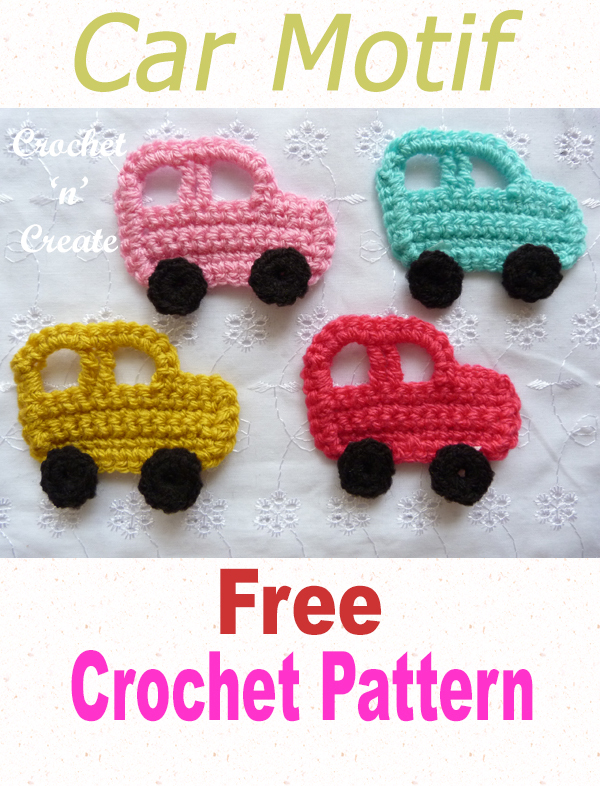 You are welcome to sell the finished products made from the crochet car motif uk free crochet pattern, I just ask that you please use your own pictures and put a link back to crochet ‘n’ create. 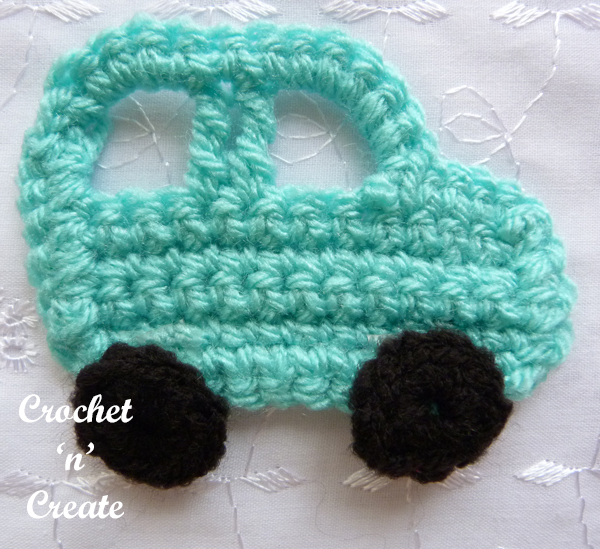 DO NOT share the written instructions for this crochet car motif uk free crochet pattern. 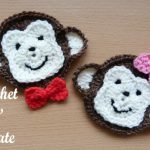 This entry was posted in crochet Applique, Crochet Motifs and tagged baby boy, crochet, crochet applique, crochet motif on 27th February 2019 by crochetncreate. 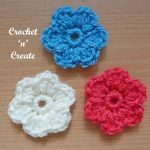 Crochet Dinky Flower Applique – Tiny flowers that can be used for small projects like baby wear, bibs, mug cozies, cushions and so on. 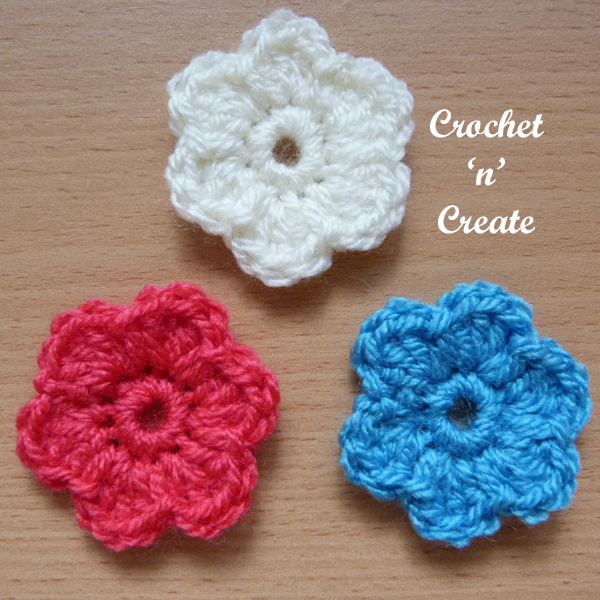 These sweet little motifs are quick to make and look lovely when made in different colors. 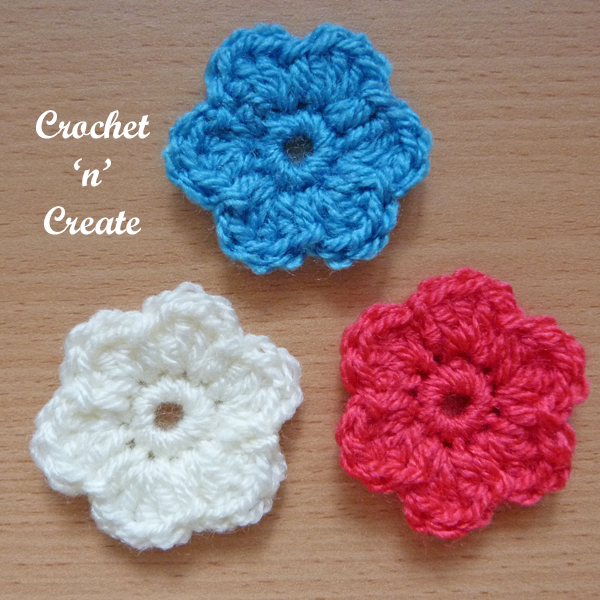 This entry was posted in crochet Applique, Crochet Flowers, Crochet Motifs and tagged crochet, crochet applique, crochet flower, crochet motif on 20th February 2019 by crochetncreate. 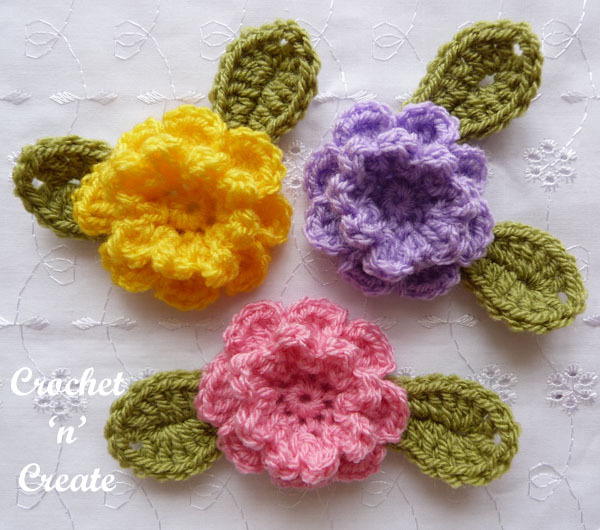 Little Dinky Flower Applique UK – These sweet little motifs are quick to make and look lovely when made in lots of different colors. 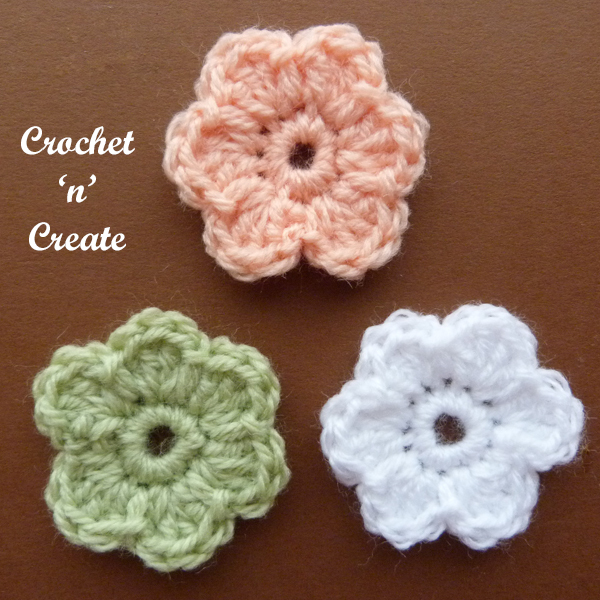 Cute and tiny flowers that can be used for small projects like baby bibs, table mats, coasters or mug cozies. 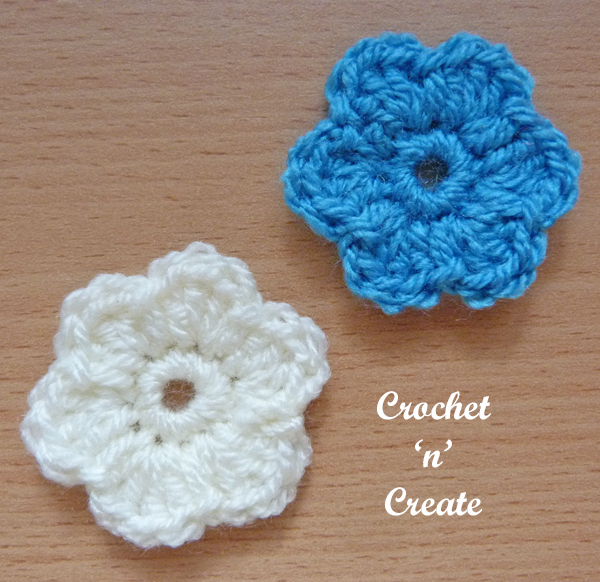 Check out more of my free flower applique motifs on the links below. Made in continuous rounds without turning. Make a magic circle, (RS) work 1ch, 12dc into circle, pull loose thread to close circle, ss to first dc. 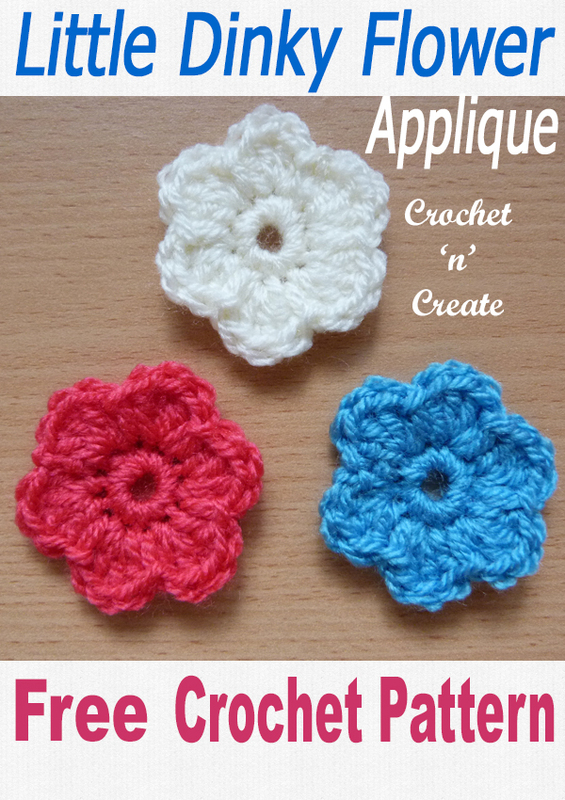 DO NOT share the written instructions for this sweet little dinky flower appliqué uk free crochet pattern. 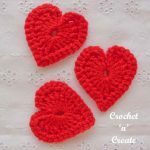 Free Pattern Roundup Crochet Hearts – A roundup of six free crochet heart patterns that are sweet and easy to make, use them on clothing or any projects you make for your home. 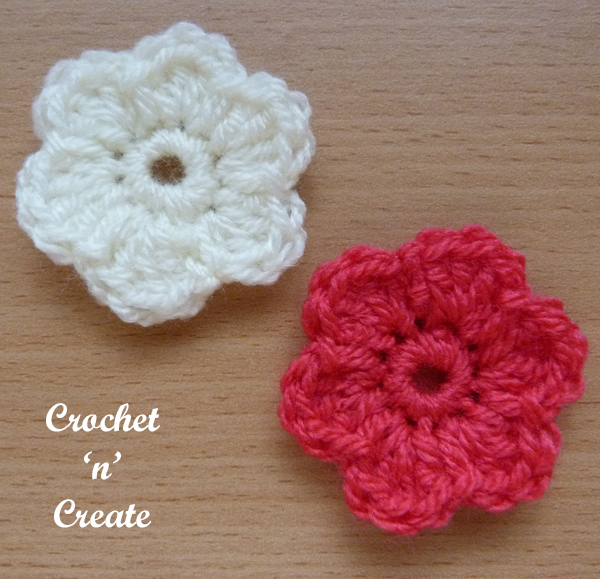 Crochet to add to items all year round in different colors if you want. 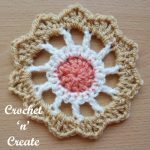 This entry was posted in crochet Applique, Crochet Motifs, Round Ups and tagged crochet, crochet applique, crochet motif, crochet roundup on 22nd January 2019 by crochetncreate. 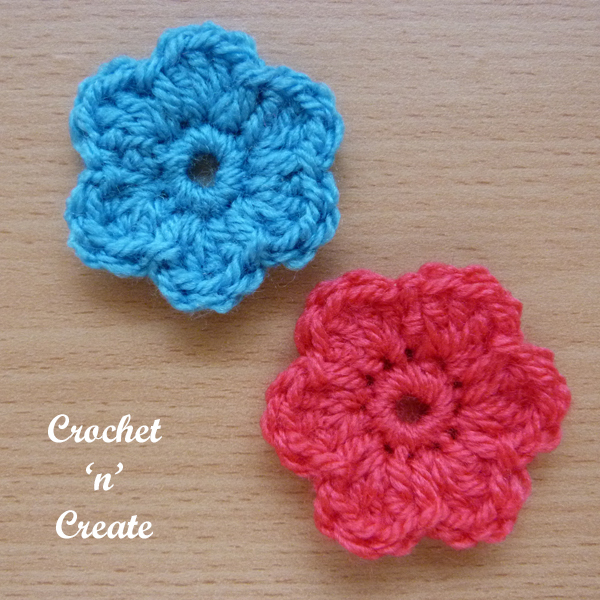 decorate mug cozies, placemats, coasters or clothing. I have made it in red, but you can use whatever color you choose, both the USA and UK formats are listed below. 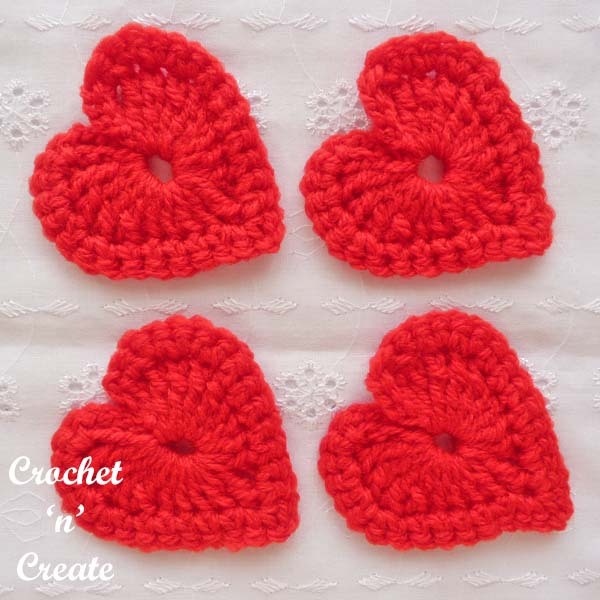 This entry was posted in crochet Applique, Crochet Motifs and tagged crochet, crochet applique, crochet for home, crochet motif on 16th January 2019 by crochetncreate.